Try before you buy with game demos* available to download for free from Nintendo eShop! 1. 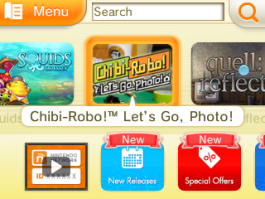 The most recent demos are usually to be found in the main menu when you enter Nintendo eShop. From there, you can reach the product page and download the demo. 2. You can also access all of the demos by scanning a QR Code, which can be found on the respective gamepages on this website. To scan a QR Code simply go to the HOME Menu on your Nintendo 3DS family system. Press the L and R Buttons to open the camera application and tap the QR Code icon on the lower screen. Then point your camera at the QR Code and a link to the product page will appear. You can download your demo there! Click here for a list of all the games with demos available from Nintendo eShop right now! 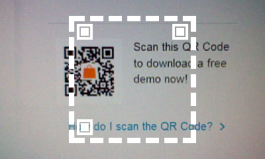 To reach the QR Code for each demo, just click on the link and head to the gamepage!